Women’s Health and Menopause Center is excited to offer our patients the convenience of state-of-the-art 3D mammograms right at our facility. Certified radiologists will be on staff to provide quick and accurate results. 3D mammograms deliver a three dimensional X-ray image of the breast, so doctors can view multiple angles and are more likely to notice changes sooner, increasing the potential of catching breast cancer earlier which improves the probability of a better outcome. 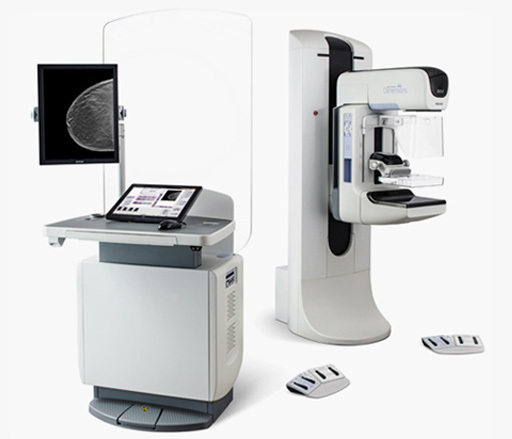 3D mammograms advanced technology is also better equipped to look into dense tissue with increased accuracy and better views. Women’s Health and Menopause Center is looking forward to presenting this cutting edge technology to our patients. Stay tuned for our opening date.